Known for its reliability, clarity and devotion to the needs of passionate photographers, Nikkor is on a quest to create the finest optics in the world. By adhering to the strictest requirements and testing both in the lab and across a wide range of actual shooting situations, Nikon creates state-of-the-art technologies that make Nikkor lenses the best choice for any type of still or moving imagery. When shooting distant subjects with a telephoto zoom or in low-light situations, where a slower shutter speed is required, even the smallest vibrations can cause your photo to become blurry. To combat this, Nikon has developed highly sophisticated Vibration Reduction (VR) image stabilization technologies in its interchangeable lenses. VR minimizes the blur caused by camera shake, to produce sharp images at slower shutter speeds, in low-light situations and when shooting handheld video. 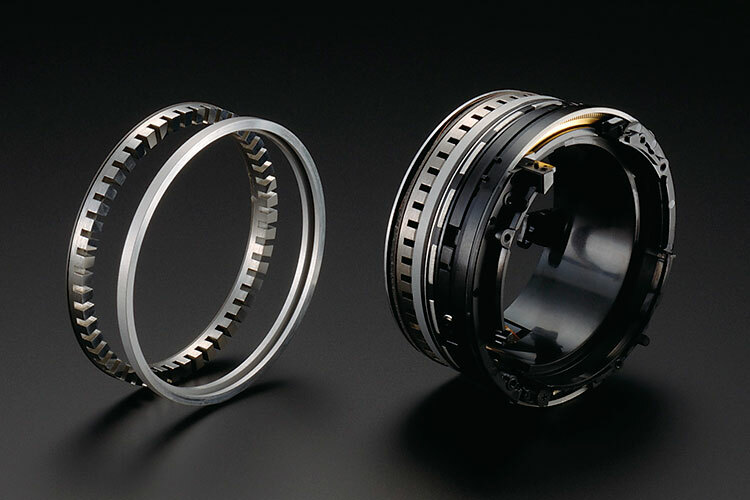 AF-S Nikkor lenses feature Nikons Silent Wave Motor (SWM). This technology converts traveling waves into rotational energy to focus the optics. This enables high-speed autofocusing thats extremely accurate and super quiet. Nikkors ED glass lenses exemplify Nikons preeminence in lens innovation and performance. This specialized glass is able to better focus the entire spectrum of color, nearly eliminating a color distortion called chromatic aberration that occurs in ordinary glass lenses. ED glass lenses produce remarkably sharp, high contrast images even with fast lenses at maximum aperture. Fluorite is a monocrystal optical material that features a high transmission rate within both the Infrared and Ultraviolet zones. With its superb anomalous dispersion properties, fluorite intensely blocks the secondary spectrum in order to effectively correct chromatic aberration within the visible light spectrumsomething that is more difficult to achieve at longer focal lengths. It is also significantly lighter than optical glass, giving you a more effective lens with less weight. Nano Crystal Coat is a revolutionary technology that dramatically reduces ghosting and flare and results in sharper, clearer, high contrast photos and videos. This low-refractive coating is comprised of microscopic nano particles and is far more effective than conventional anti-reflection coating systems. Nano Crystal Coat not only solves ghost effects caused by red light, which was incredibly difficult for previous systems, it also effectively reduces ghosting and flare effects caused by light entering the lens diagonally. The result: remarkably clearer images. When you focus a traditional lens, the lens barrel either gets longer or shorter. 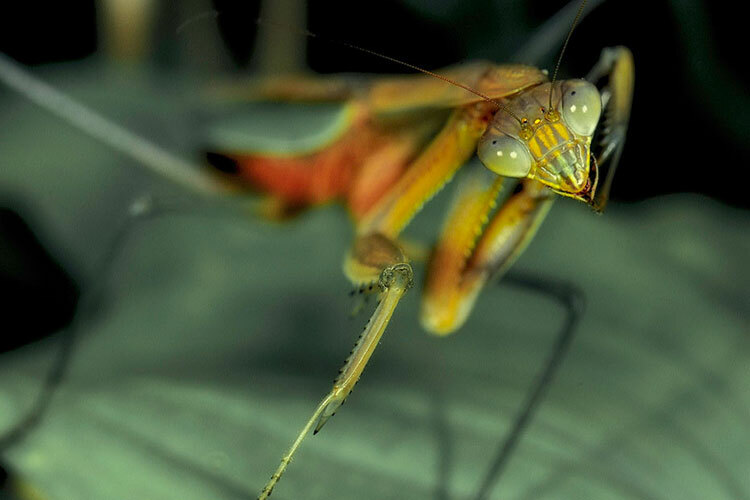 Nikons Internal Focusing (IF) technology enables lenses to focus without changing in size, which is ideal for close-up work like Macro photography. This allows for a more compact, lightweight construction as well as a closer focusing distance. The IF system is featured in many Nikkor macro, telephoto and selected Nikkor zoom lenses. 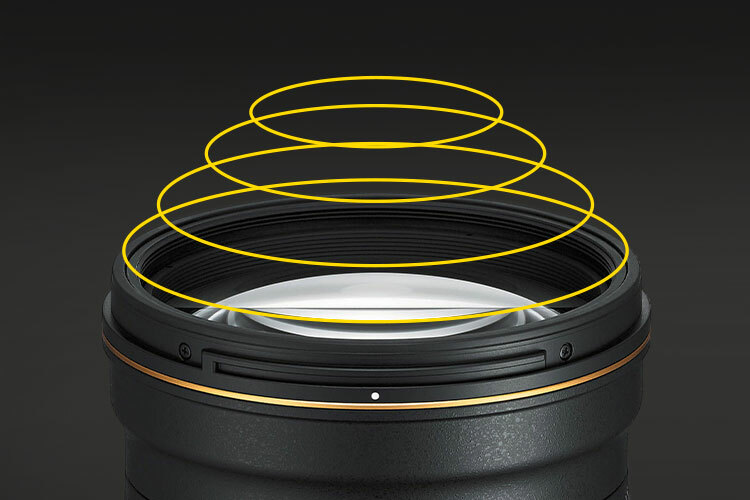 With Nikons Rear Focusing (RF) system, all the lens elements are divided into specific lens groups, with only the rear lens group moving for focusing. This makes autofocusing operation smoother and faster. In 1968, Nikon introduced the first camera lens to use an Aspherical lens element. What sets them apart? Aspherical lens elements are lens elements with complex curved surfaces, where the radius of curvature changes to optimize light transmission and correct distortions that occur in normal spherical lenses. Aspherical lens elements provide superior resolution performance and contribute to a lighter and smaller lens design. 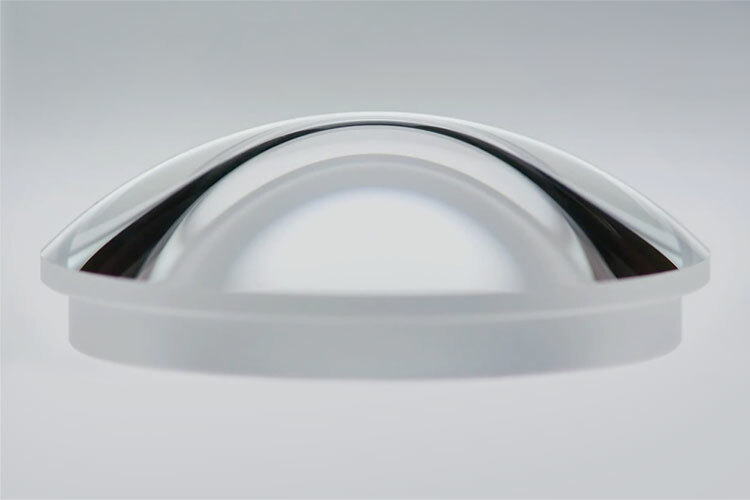 In the ongoing pursuit for excellence in lens manufacturing, Nikon developed a special molding technique effective for medium- to large-diameter Aspherical lens elements, which were previously considered to be difficult to mold. 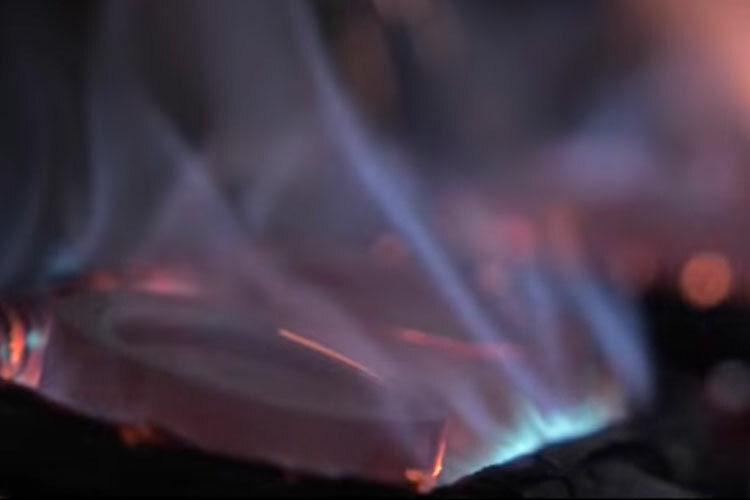 Precision Glass Molding (PGM) is the highly meticulous process by which optical glass is softened by heating, then shaped in an Aspherical mold made of special heat-resistant material. This technology has become widely adopted in the manufacture of Aspherical camera lens elements. The AF-S Nikkor 300mm f/4E PF ED is Nikons first lens to use a Phase Fresnel element design within a DSLR camera lens. The Phase Fresnel optical design appears to have a series of concentric circles engraved on it, and these circles each focus a different spectrum and direction of light. The result is a substantially lighter, more compact lens with outstanding optical performance and prevention against ghosting and chromatic aberration. Professionals need gear that can withstand the elements. Nikons amazing fluorine coat effectively repels dust, water droplets, grease or dirt, ensuring easy removal even when they adhere to the lens surface. 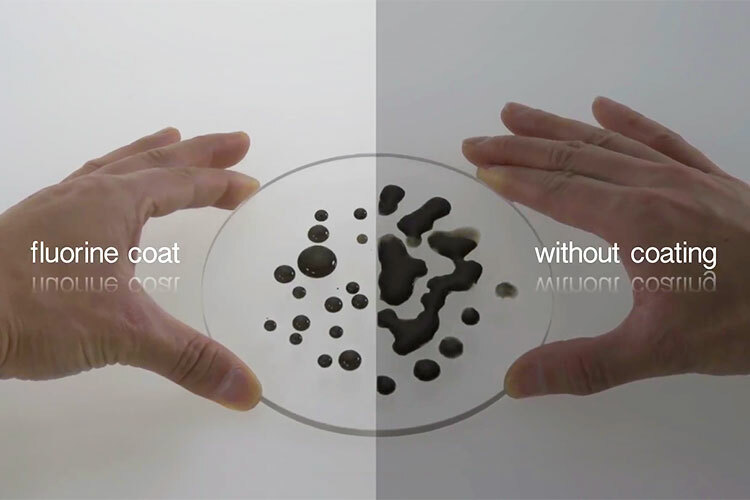 Compared to other manufacturers coating of a similar kind, fluorine coat endures a higher frequency of lens surface wiping. Its anti-reflective effect also contributes to the capture of clear images.